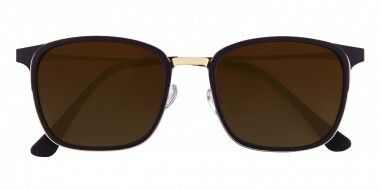 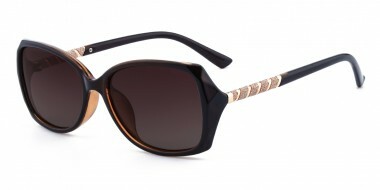 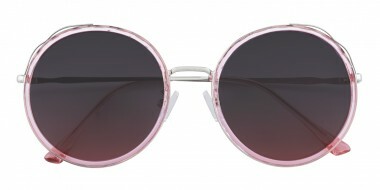 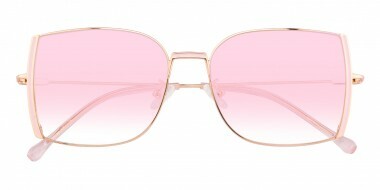 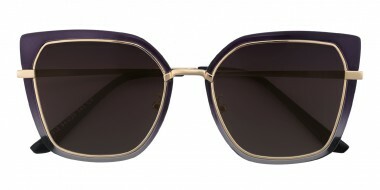 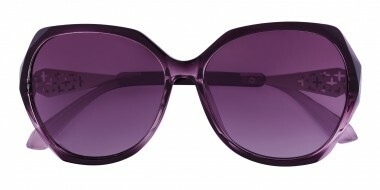 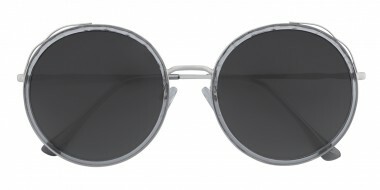 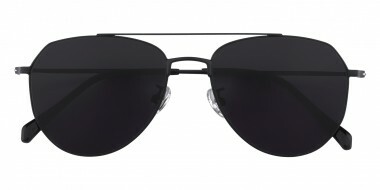 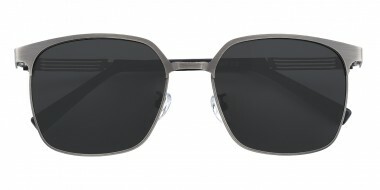 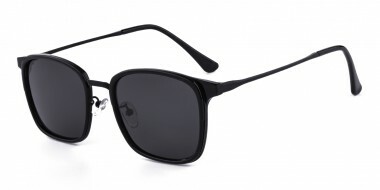 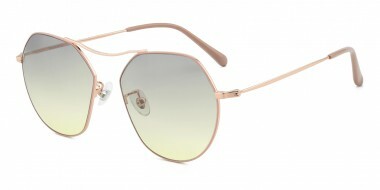 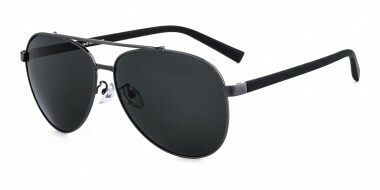 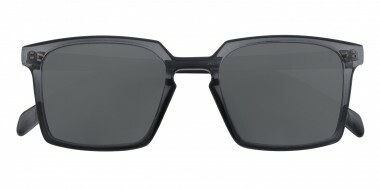 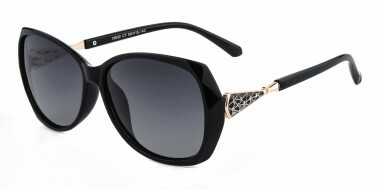 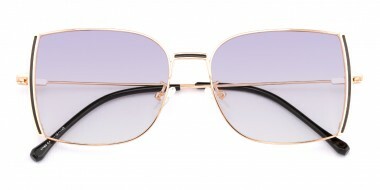 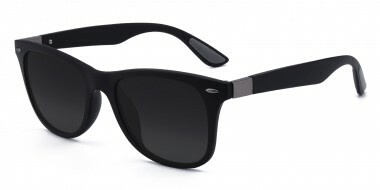 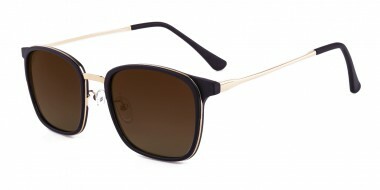 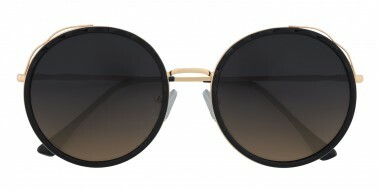 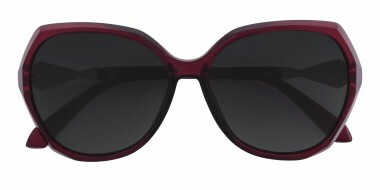 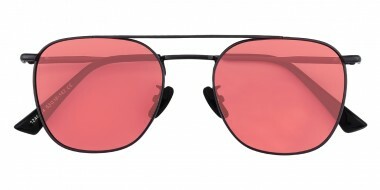 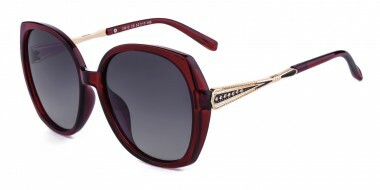 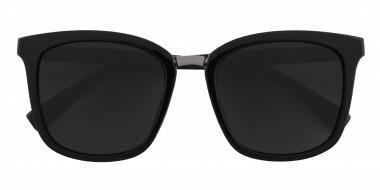 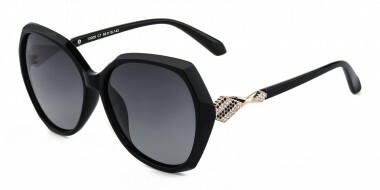 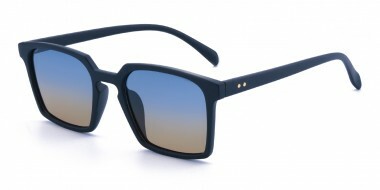 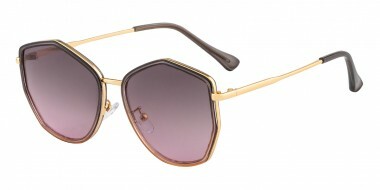 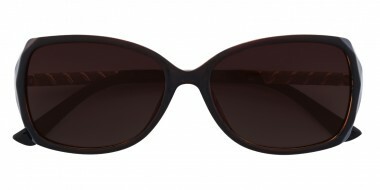 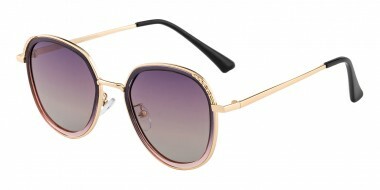 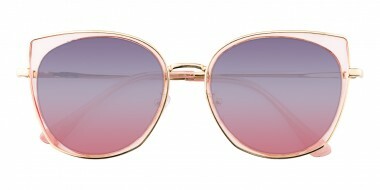 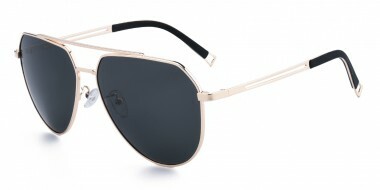 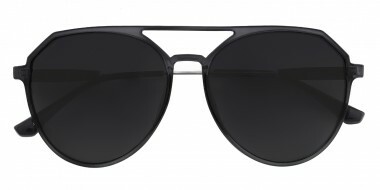 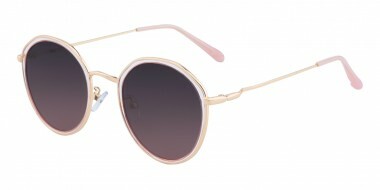 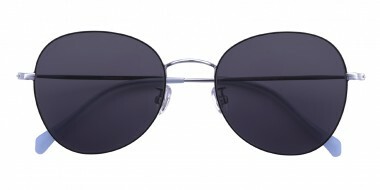 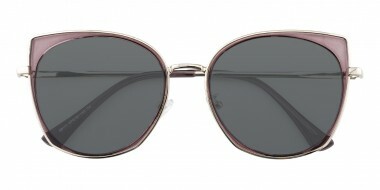 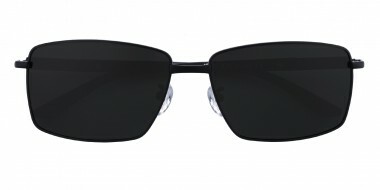 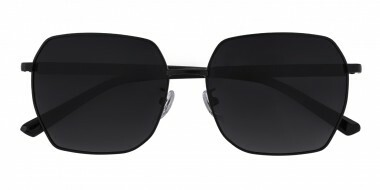 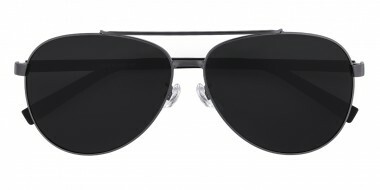 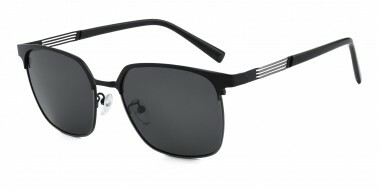 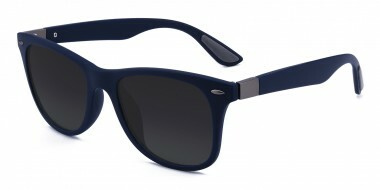 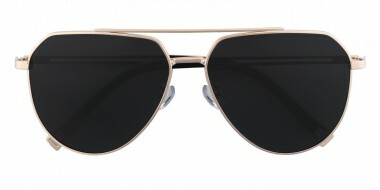 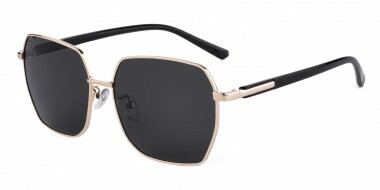 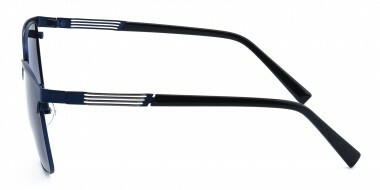 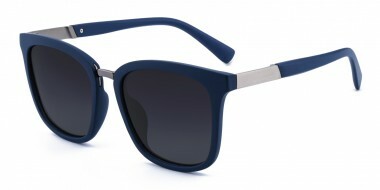 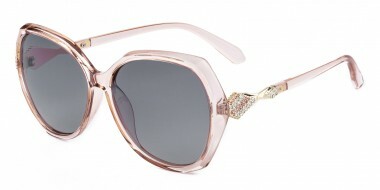 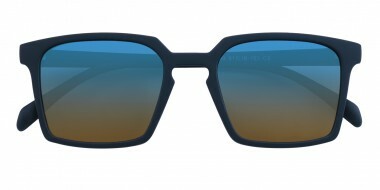 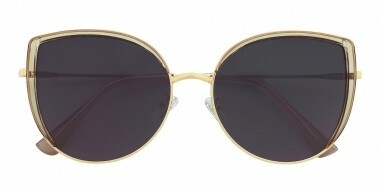 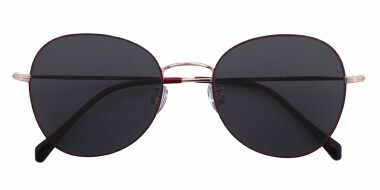 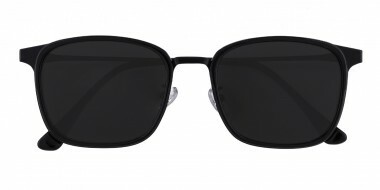 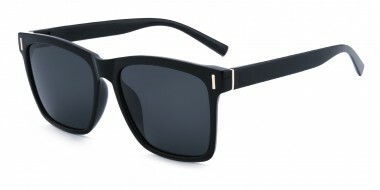 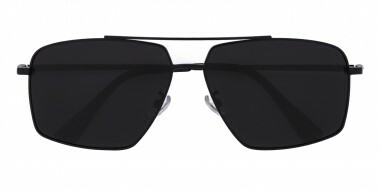 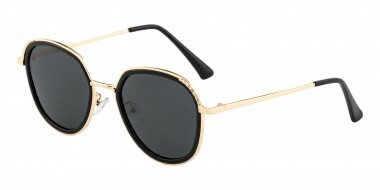 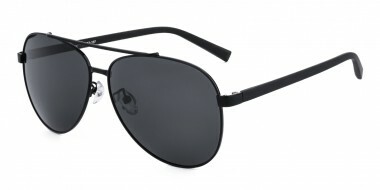 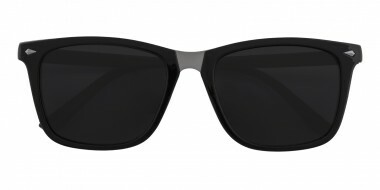 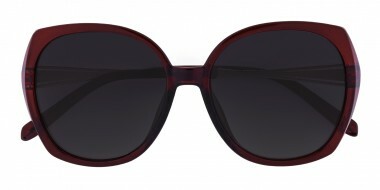 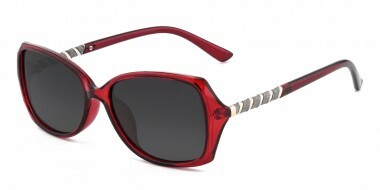 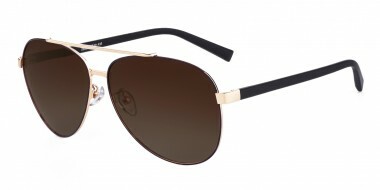 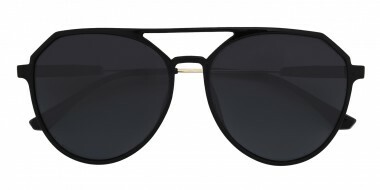 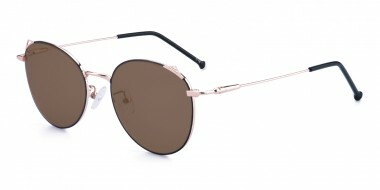 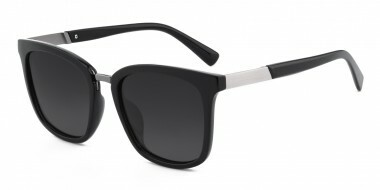 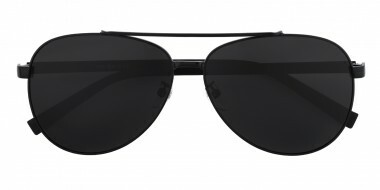 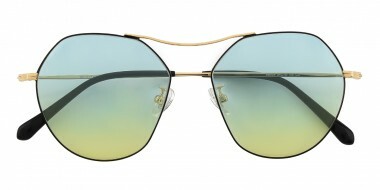 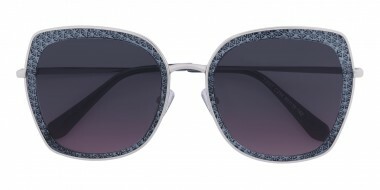 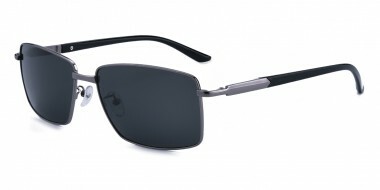 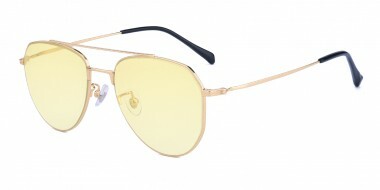 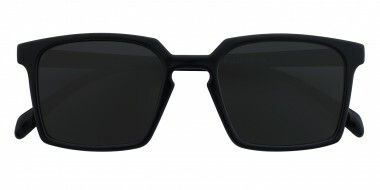 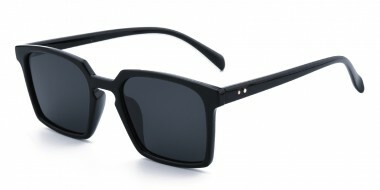 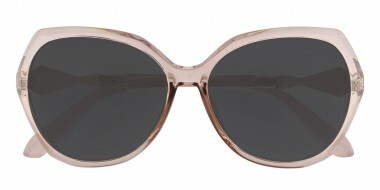 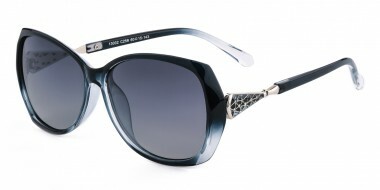 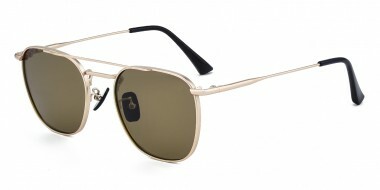 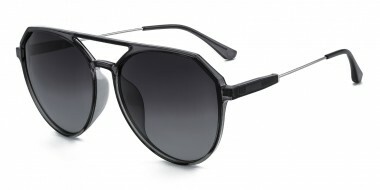 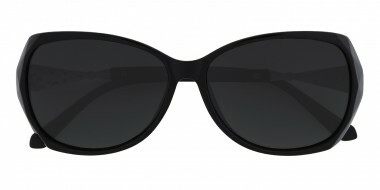 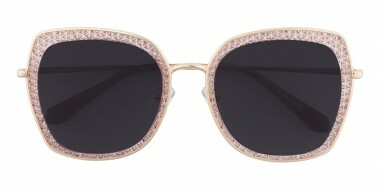 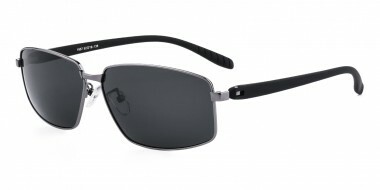 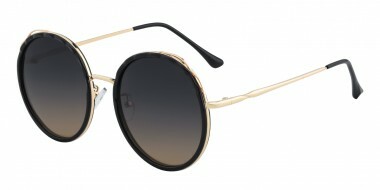 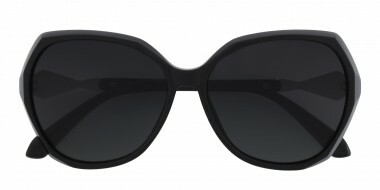 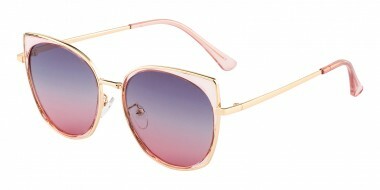 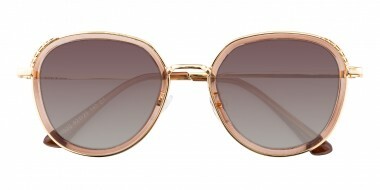 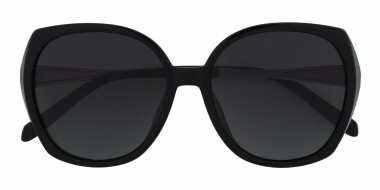 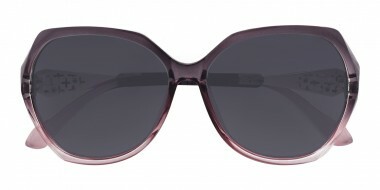 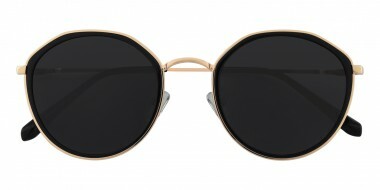 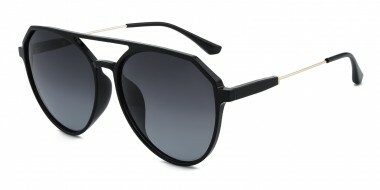 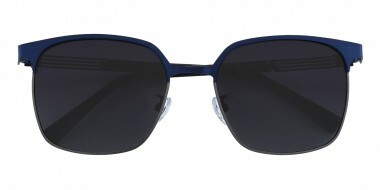 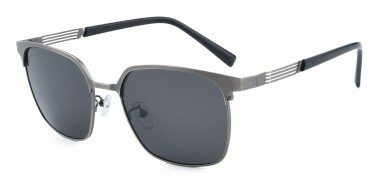 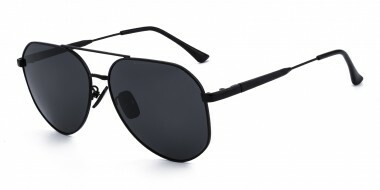 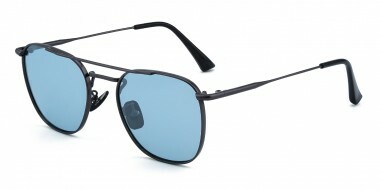 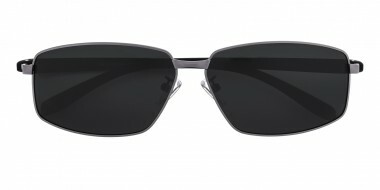 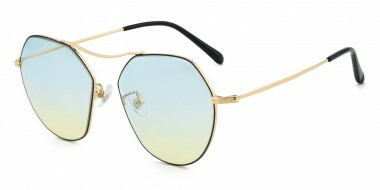 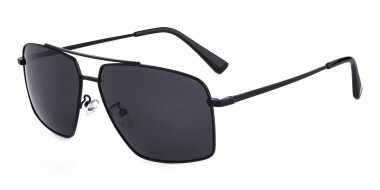 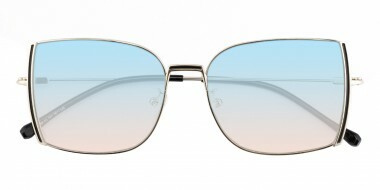 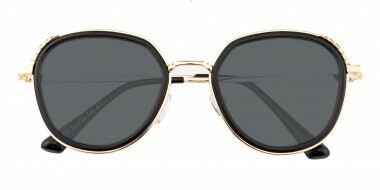 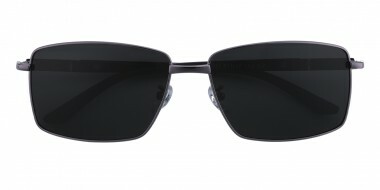 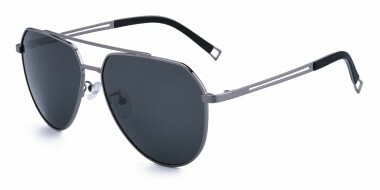 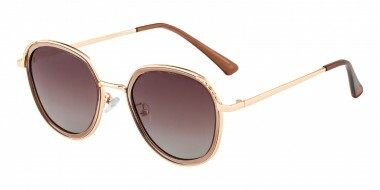 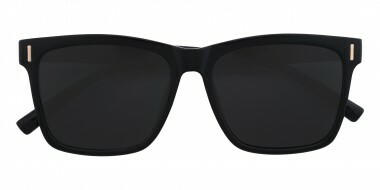 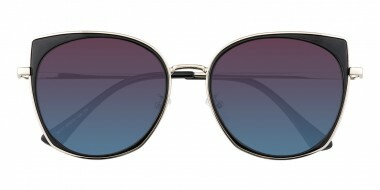 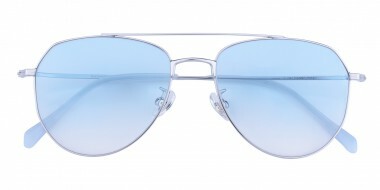 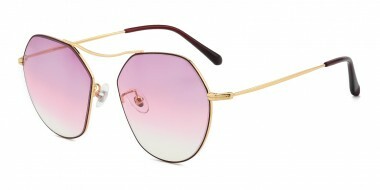 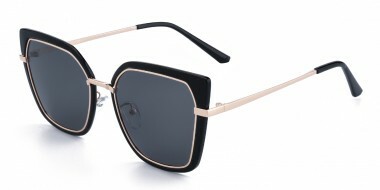 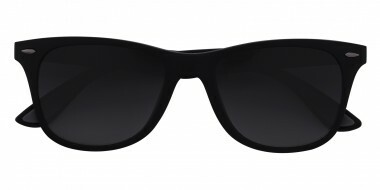 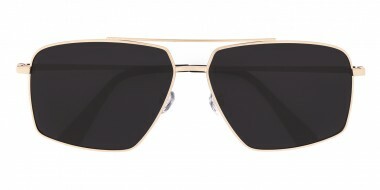 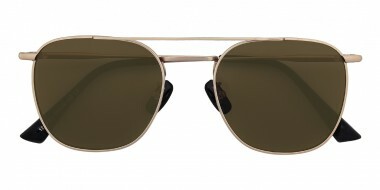 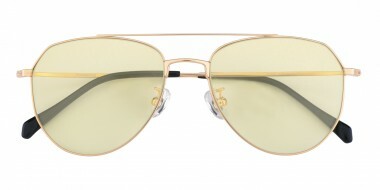 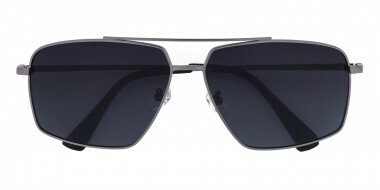 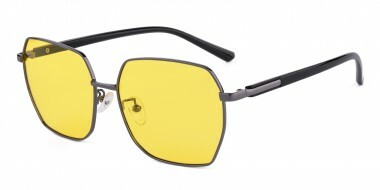 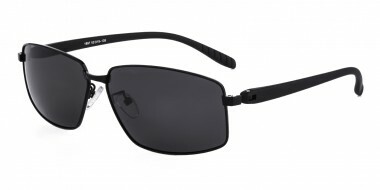 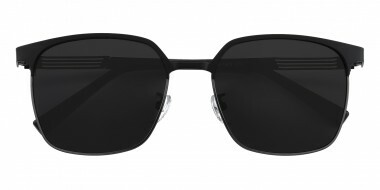 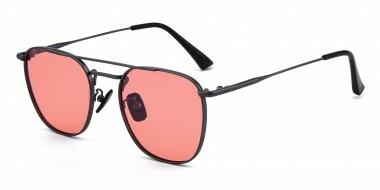 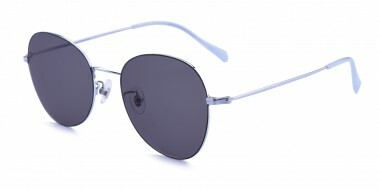 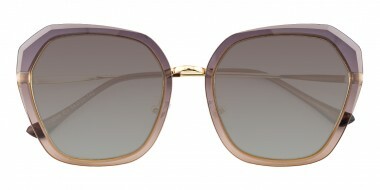 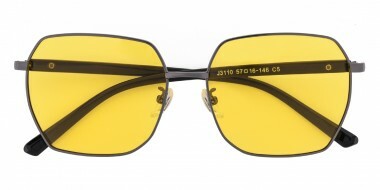 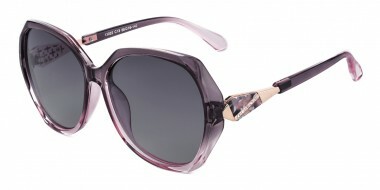 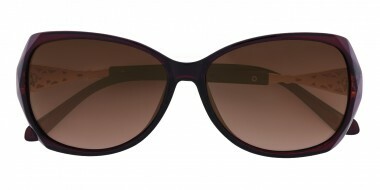 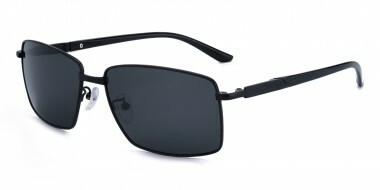 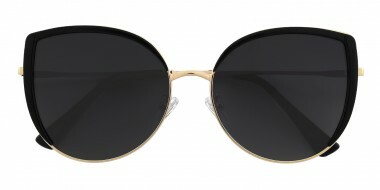 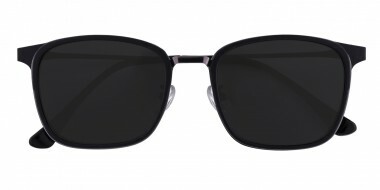 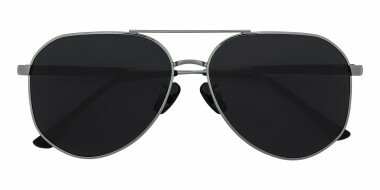 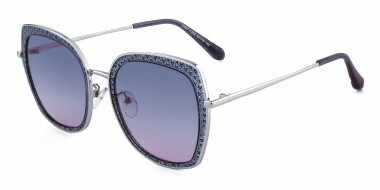 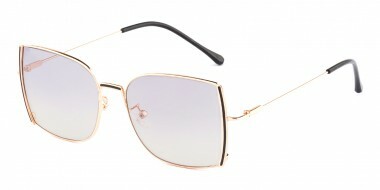 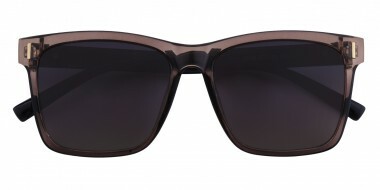 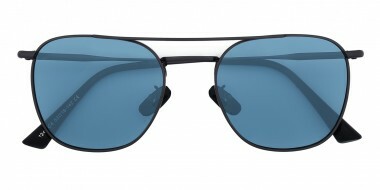 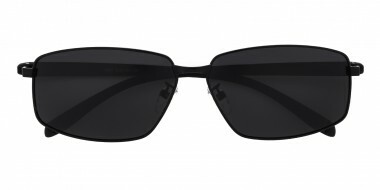 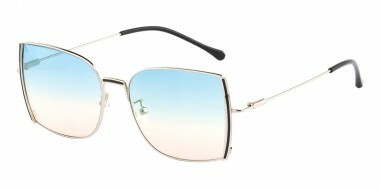 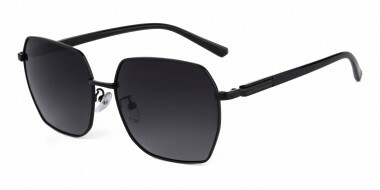 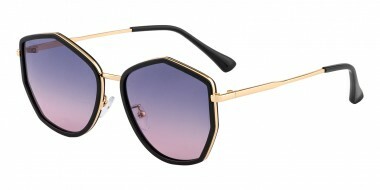 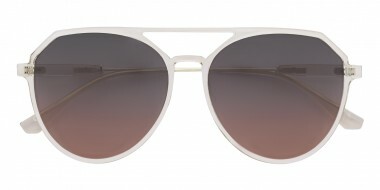 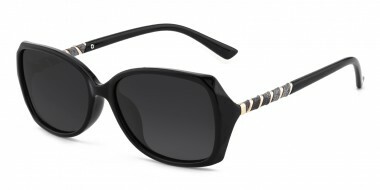 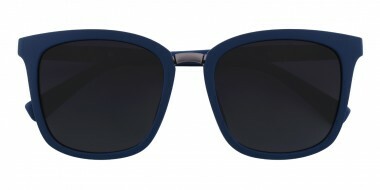 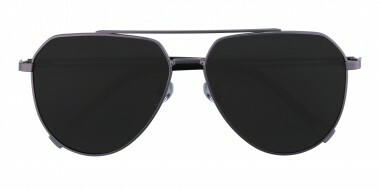 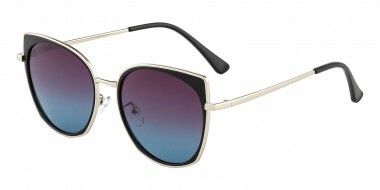 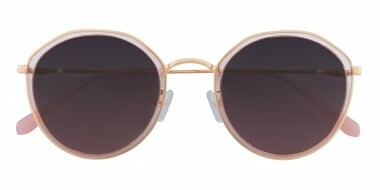 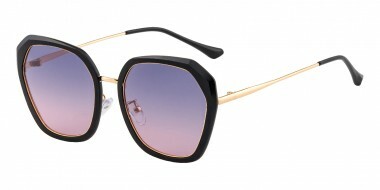 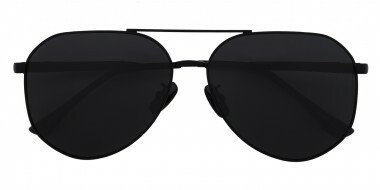 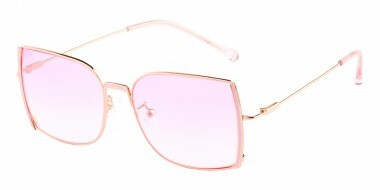 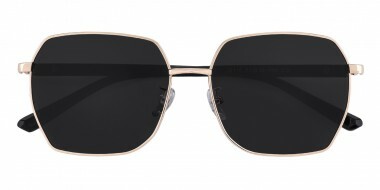 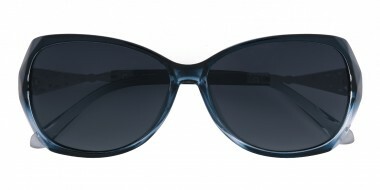 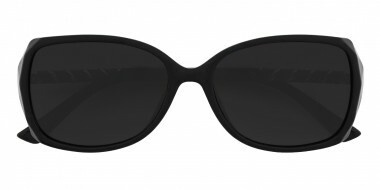 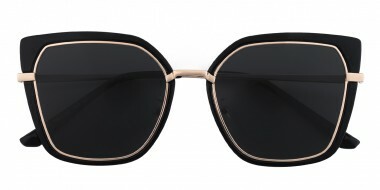 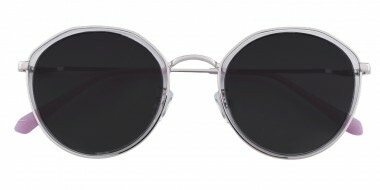 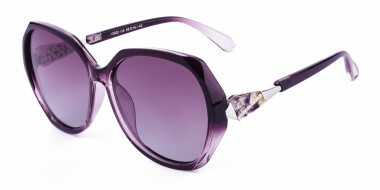 GlassesShop provide large selection of stylish and functional prescription sunglasses. 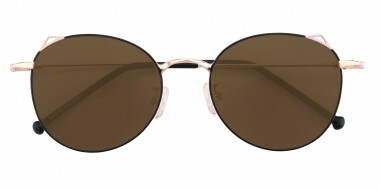 After you select your frames, choose from several sunglasses lens options including color tint, gradient tint, mirrored lenses, or polarized lenses. 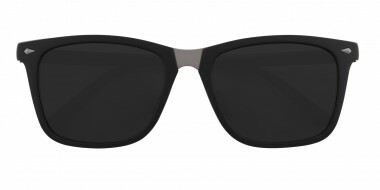 If you don't find any favorites in this category, remember that you can add the sunglasses options listed above to any of our frames at GlassesShop. 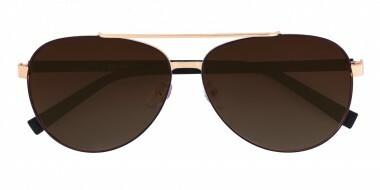 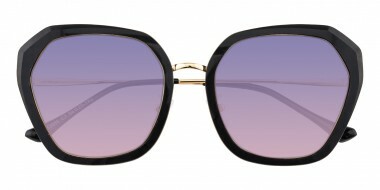 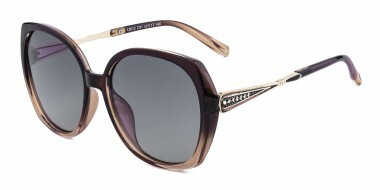 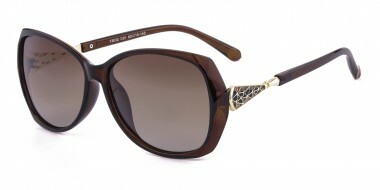 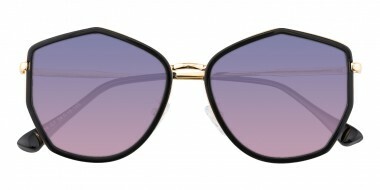 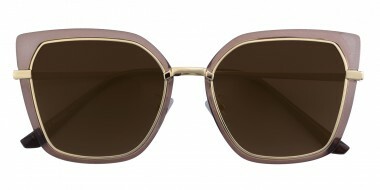 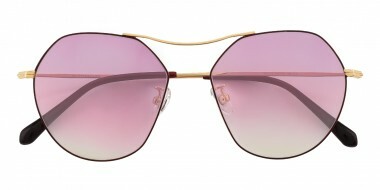 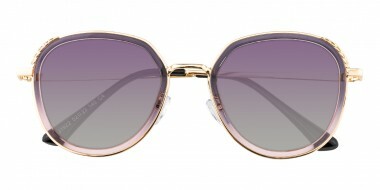 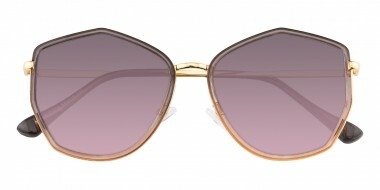 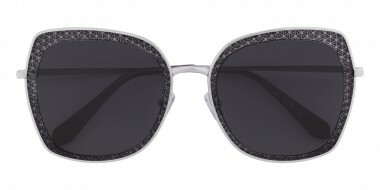 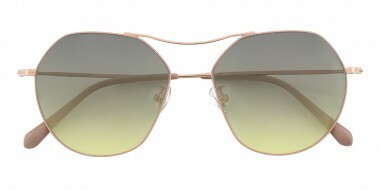 Select our shades now and protect your eyes from the sun and harmful UV rays in style.